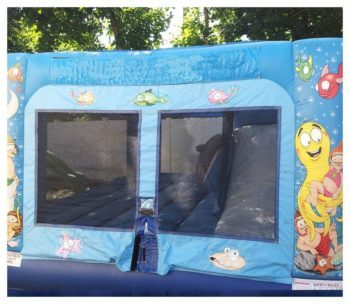 Our Kiddie City Party Rentals provide fun for smaller children and toddlers. 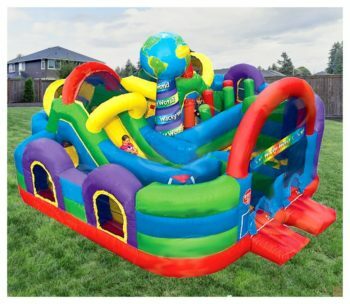 With bounce houses, ball crawls, obstacle courses and slides. 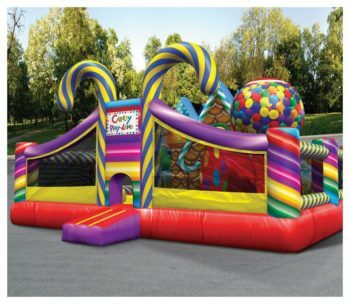 If your event is in need of something fun for smaller children and toddlers then our Kiddie City Party Rentals are the answer. 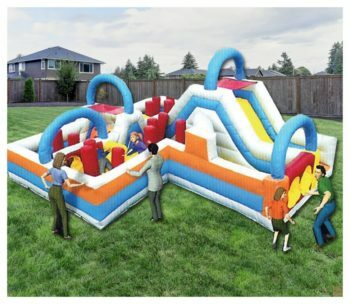 Kiddie City Inflatable Rentals combine variations of slides, bounce areas, obstacles and climbing walls. 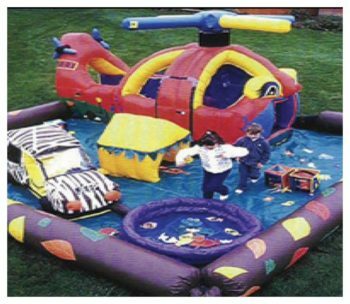 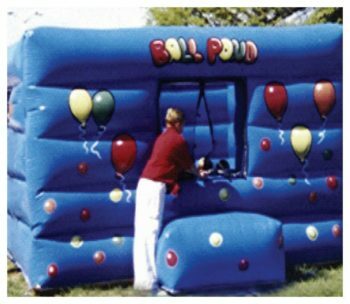 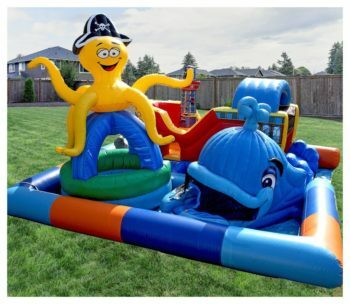 Each inflatable varies in the combination of attractions. 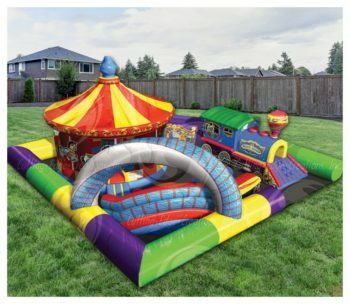 If you are looking for lots of fun in smaller packages our Kiddie City Rentals are perfect. 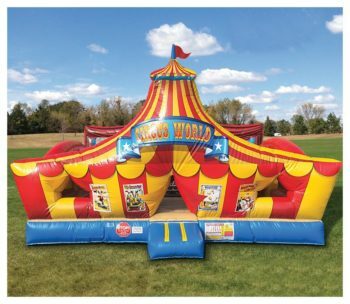 Located in Maryland, Fantasy World delivers, sets up and operates anywhere from New York to Florida and East of the Mississippi River. 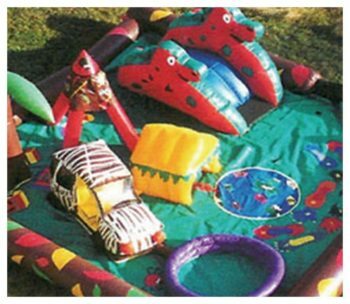 Make your reservations for one of our many Kiddie City Inflatables because you can’t have a party without one!